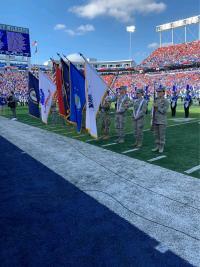 "The mission of the U.S. Air Force Honor Guard is to represent Airmen to the American public and the world. The vision of the USAF Honor Guard is to ensure a legacy of Airmen who: promote the mission; protect the standards; perfect the image; and preserve the heritage." 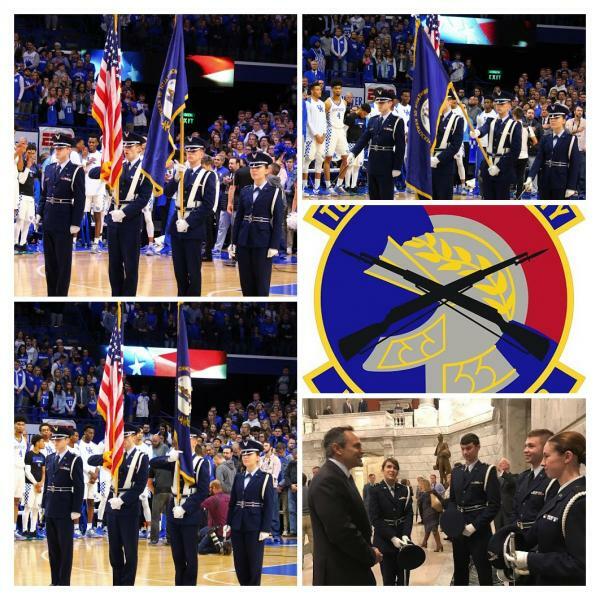 We here at the University of Kentucky Detachment 290 seek to uphold the mission of the USAF Honor guard to the absolute best of our ability. We seek to give back to our community and to be the public face of our detachment, demonstrating with pride our professionalism and mastery of drill and ceremonies. We look forward to any opportunity to work with you and support your cause.